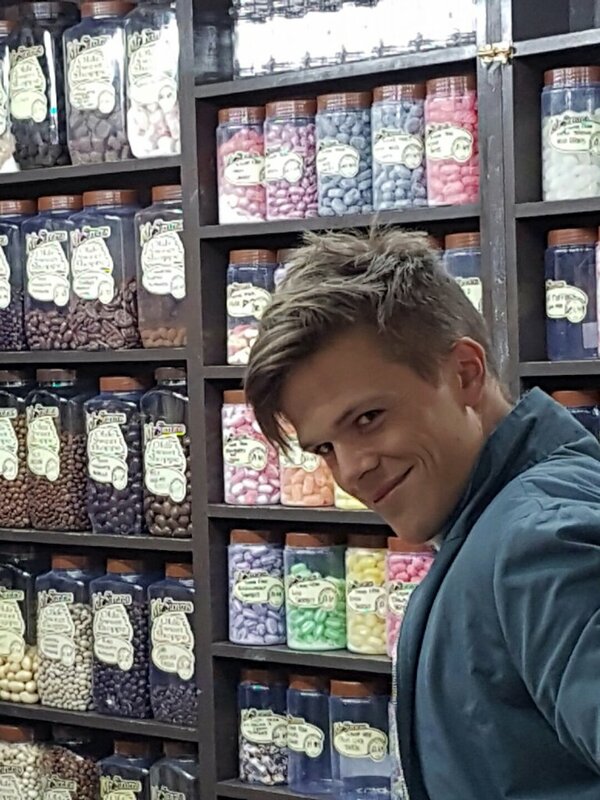 Who, along with a group of actors and Director Simon Wells are filming the Music Video for Dan’s impending release of self written single – CANDY SHOP .. here’s a sneak preview from the set during filming .. 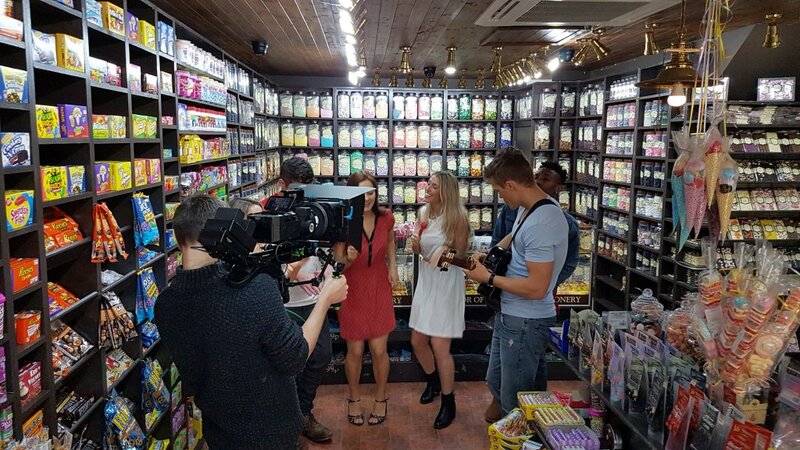 THE CANDY STORE Owners entrusted their lollipop emporium to Dan and the crew for a shooting schedule which took expert Director Simon Wells just a couple of hours to wrap the visuals .. and now its all “in the can” and ready for the editing suite . 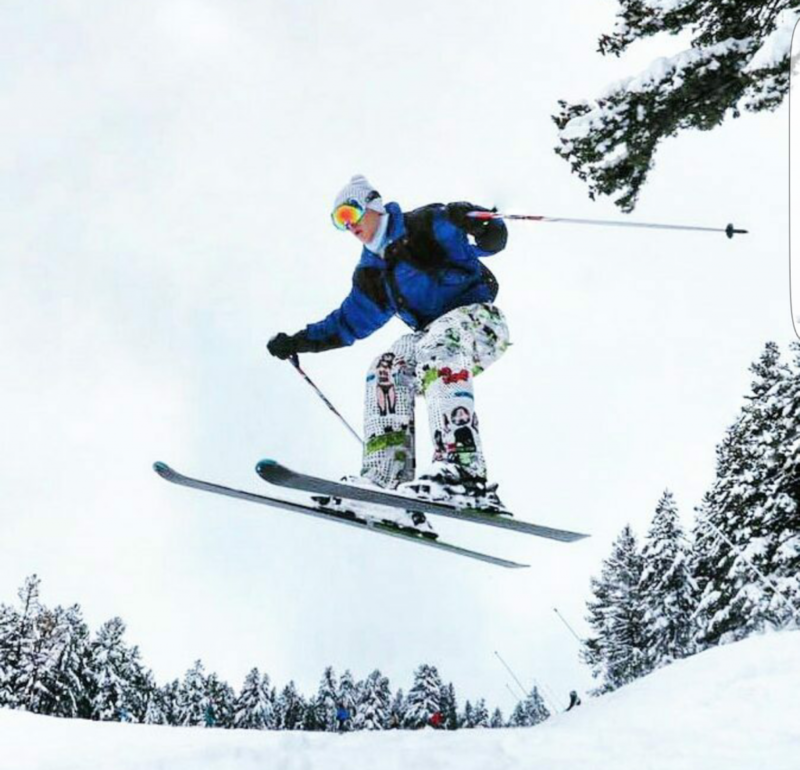 We joined Dan, who has just returned from a recording session in Copenhagen and a well earned break (that’s the “leisure” kind of break) on the ski-slopes of Bansko. 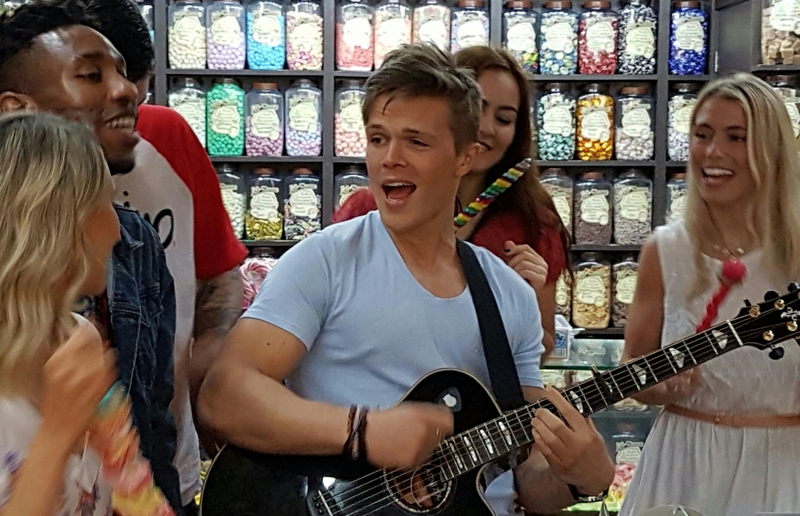 The videoshoot for CANDY SHOP comes ahead of news that Dan is likely to revist the Orient soon as his growing numbers of ardent fans increases – and since the incredible success of his appearances at an International Festival there late last year it seems a Bumper Tour of China will soon be in the diary. 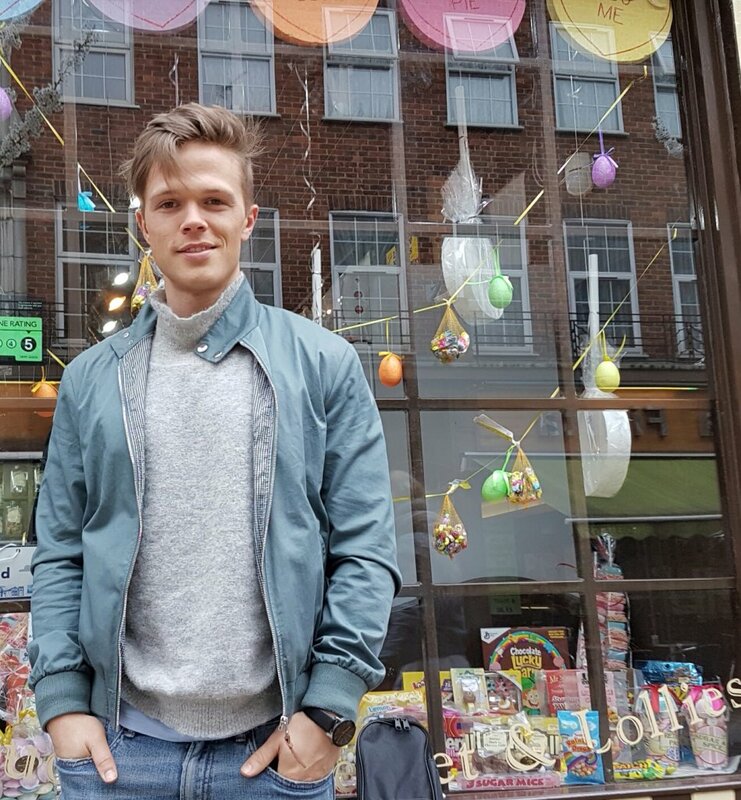 Meanwhile with a string of personal appearances and a recent modelling engagement for an International Design Label – plus appearances at London Fashion week – Dan is already having an incredibly busy and successful year. This morning’s shoot by Director Simon Wells ( Carnivore, Knights of the Damned) was supported by actors @presenterbuffy @eve_tuatova @fashionisterkoko123 and @edski_ who all added to the fun theme of the shoot.